When it comes to your daily beauty routine, there are a few products that you should have in your cosmetic bag at all times. We have got all the essential tips and tricks and the best beauty products for covering up skin imperfections, concealing dark under-eye circles, enhancing your eyes and transforming your look in just a few simple steps. We have tested and put together a list of makeup must-haves for all women, and you can find them all in one place thanks to Luxola. The company was launched in Singapore in 2011, and now ships to a selection of different countries including New Zealand, Australia, Hong Kong, India and the UAE. Aside from the great customer service and quick shipping, what you can be really excited about when it comes to Luxola is the fact that they stock some of the best brands from across the world, at some of the best prices. If your eyebrows are lacking the definition, or you just want to create the perfect brows for maximum impact, then what you really need is a brow kit. 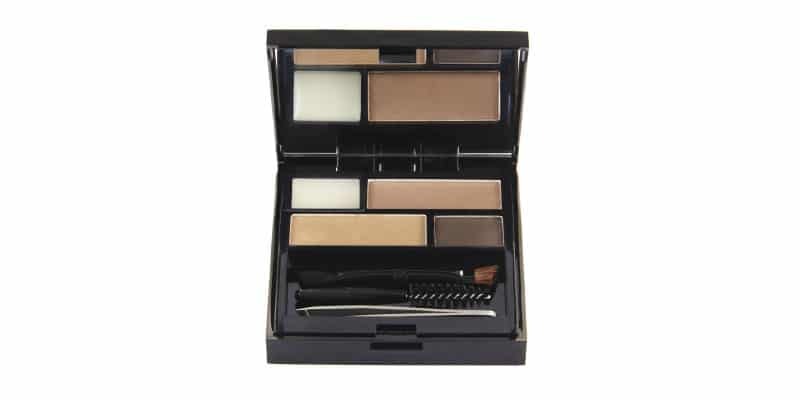 The Modelco Eyebrows Designer Brow Kit is simple, but provides all you need for shaping and defining your brows. The three shades can easily be mixed and matched to help achieve the perfect eyebrow colour that suits you. The kit also comes with a grooming wand, mini tweezers, a double-ended brush and even a brow wax so that you can shape your eyebrows – all of these great tools can easily be fitted into your purse so that you can maintain your brows whenever you need to. It’s really important to invest in the great mascara. Mascara is probably every beauty-lover’s must-have product because it has the ability to enhance your eyes and define your lashes. Because this is a product that you wear everyday, you want something that is gentle on your lashes, and that’s what’s so great about the Mirenesse Secret Weapon 24 Hour Mascara. It’s local and it’s free from alcohol, perfume and sulphates – which makes it perfect for sensitive eyes like mine – but it’s also long lasting, quick-drying and makes your lashes look fuller and visibly longer. Just remember that every 3 to 4 months, you need to bin your mascara – no matter how much you love it – this will help prevent eye infections caused from the build-up of bacteria. And while sharing is caring, you should never share your mascara. Under-eye concealer is every woman’s friend. When you’ve had a long night of partying or a heavy night of work, the best thing you can do to make yourself look alive again is to conceal all those pesky dark circles. What I loved about the Enavose Secret Blend Moist Concealer is that it is lighter in colour when applied and it doesn’t have a very thick coverage, but this is perfect – because it’s not heavy there will be no wrinkles under the eyes. It also is enriched with vitamin E, so it hydrates and protects the eye area. Ever wondered what the best tip for applying concealer is? There’s a bit of debate out there on what comes first – concealer or foundation – but we say foundation. Then simply apply your concealer by drawing an upside-down triangle under your eye. Eyeshadow is one of the easiest ways to make a statement with your looks. 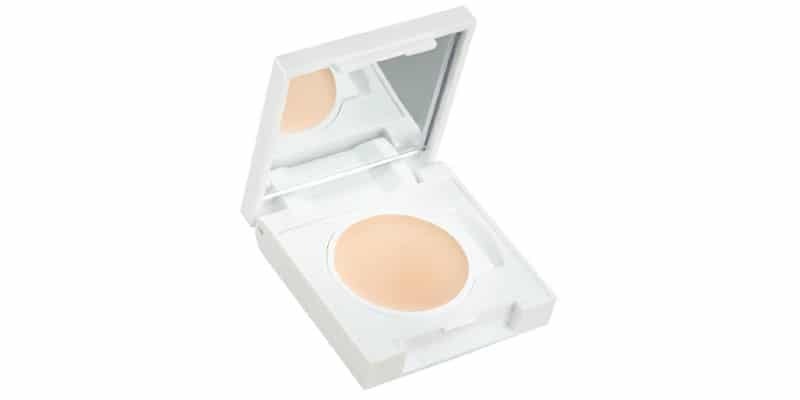 It has the ability to draw attention to your eyes, enhance them and compliment your clothing and your eye colour, so it’s no surprise that it’s such a popular cosmetic product. 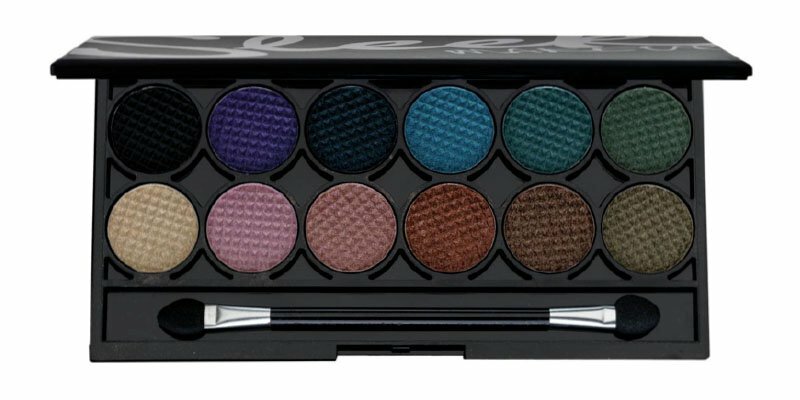 I really like the Sleek Makeup i-Divine Original palette as it comes with all the basic shades that you can wear for a simple, daytime look, but also the darker shades that are perfect for creating a smoky eye. If it’s color you’re after, there are bold, bright shades for when you’re wanting to have a little fun with your look and channel the 70’s and 80’s (both of which have heavily influenced fashion this season). All the shades have a pearly shine finish which looks great on the eyes – the only exception to this is the black shade which has a matte finish, which is fantastic for layering the smoky eye look. Not sure why you need eye primer? Eye primer coats the eyelids and can enhance the brightness and intensify the colour of your eyeshadow. It’s also a great product to use if you want your makeup to hold longer, and that’s exactly what the By Terry Eye Base Prime to Fix does. It also makes your skin feel really soft and hydrated, and the application is very easy. There are a multitude of uses for eyeliner – it can make your eyes look bigger if you line your waterline with white eyeliner, while the darker shades can make your eyes look beautiful and intensified. 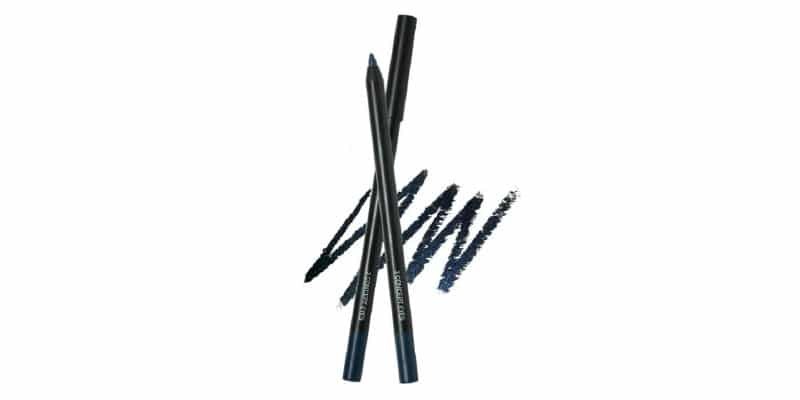 One eyeliner to try out is the 3CE Creamy Waterproof Eyeliner in Moulin Rouge. It’s soft and easy to apply but it also holds for a long time and does not get in the eye or smudge. I also often get watery eyes in winter, so this liner is great for sensitive eyes, and I definitely recommend it. Often the key to having great makeup is having great tools. If you’re looking for a soft brush that will blend your eye makeup smoothly, then the Zoeva 223 Petit Eye Blender is a great tool to have in the makeup bag at all times. False lashes are not something many women wear on a daily basis, but they are perfect for a night out or a special event because they add dramatic flair to your look. 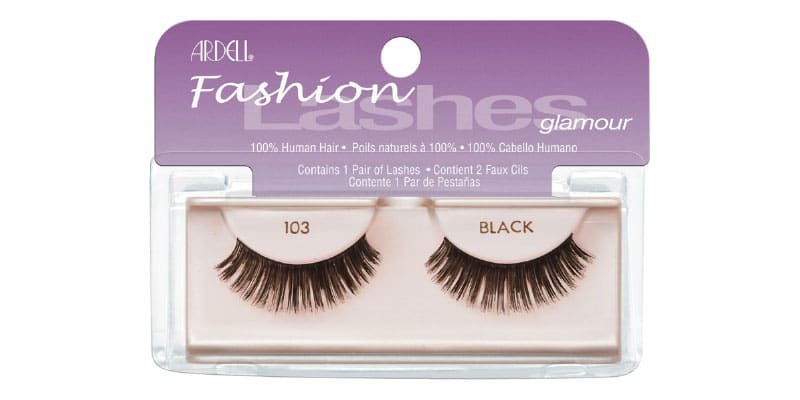 If you’re looking for lashes that are full looking with different lengths to achieve a more natural look, then the Ardell Fashion Lash in Demi Black is perfect. They are a great compliment to the dark, smoky eye, but if you want a less dramatic look, then wear the eyelashes that are not so full. To make your life a little easier, it’s always helpful to buy an adhesive, like the Duo eyelash adhesive. It’s long lasting, you only need a small amount, and it’s super easy to peel off when you’re finished. What more do you need? Enter code BLX-SPOTTER to recieve 15% off your first order.